‘It’s not rocket science’. 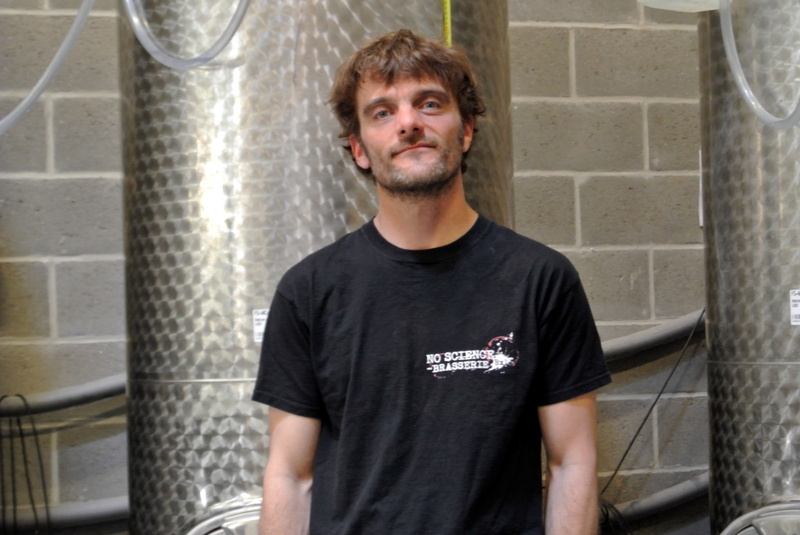 It’s clear from the start, passion is what determines Maxime Dumay. Not that there’s a lack of talent and knowledge, on the contrary but there’s more to beer than just knowledge. 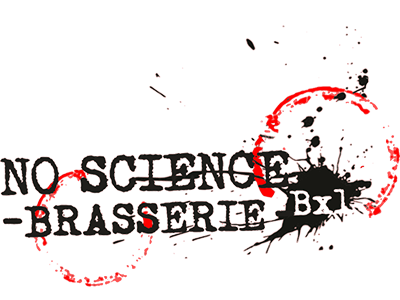 The No Science beers find inspiration in the classic British ales, tasty and straightforward with a focus on high quality ingredients. ‘It’s not Belgian but we put our Belgian touch in it’. Relatively ‘easy’ beers but don’t be fooled, brewing easy beers isn’t that easy! As one of the newcomers on the Brussels beer scene they’re eager to give you a taste of their beers. Noisy Pale Ale, Psychi table beer, Heavy Porter….they’ll be waiting for you!